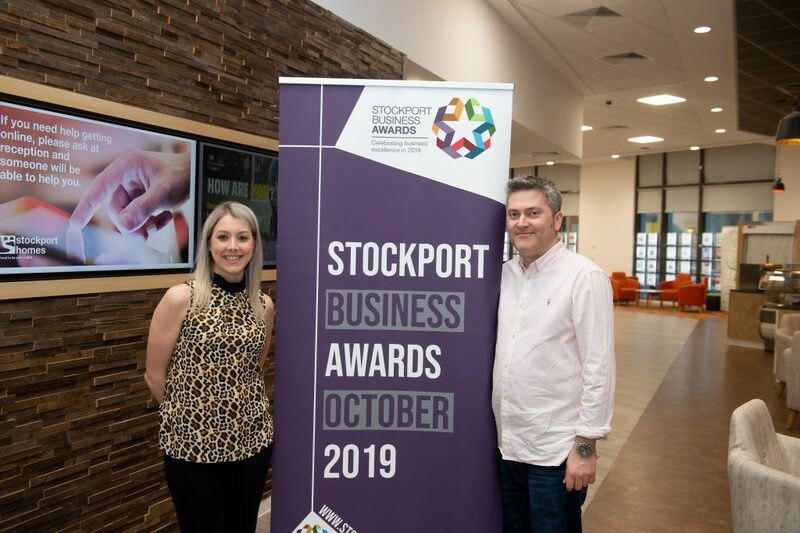 Stockport is one of the best places to do business in the whole of Greater Manchester. 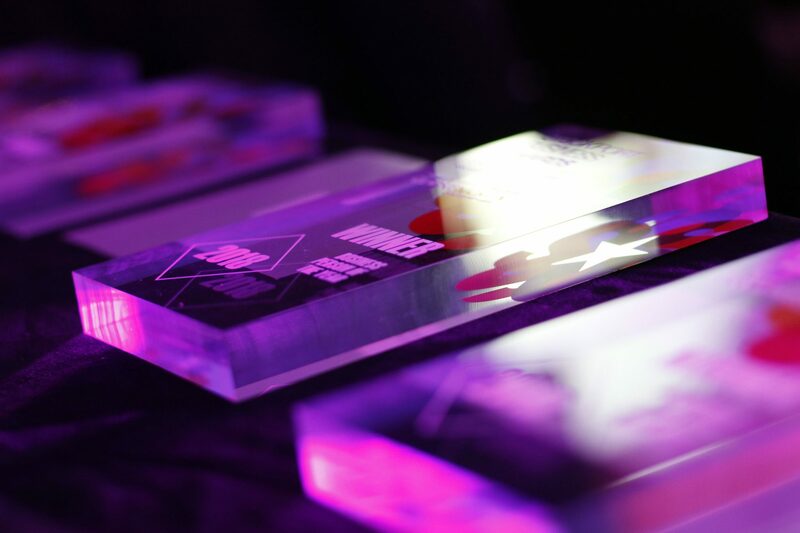 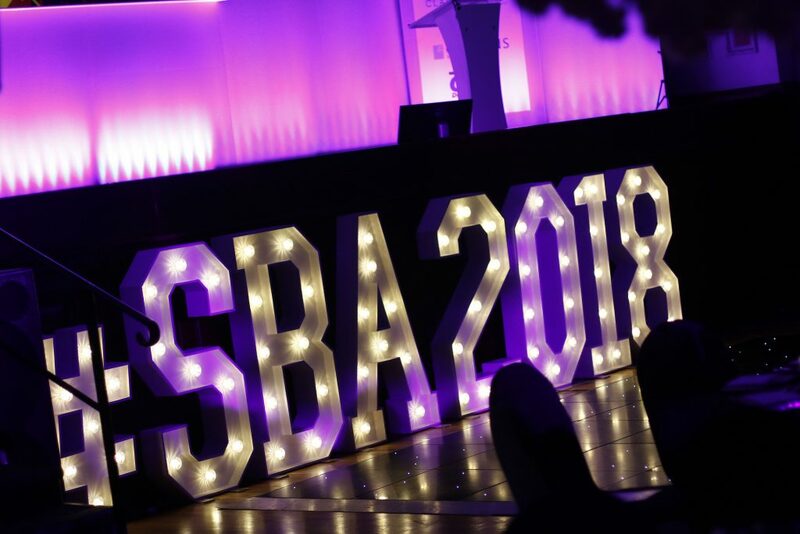 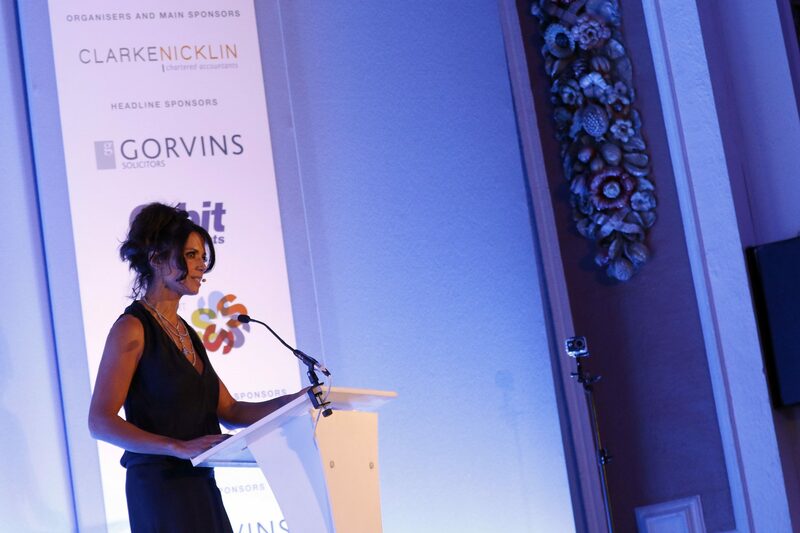 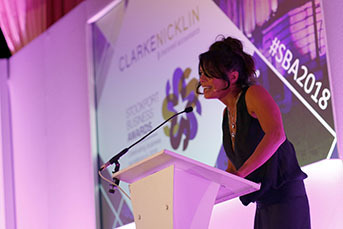 The business awards was founded, and is organised each year by Clarke Nicklin Chartered Accountants to highlight and celebrate business excellence in the region. 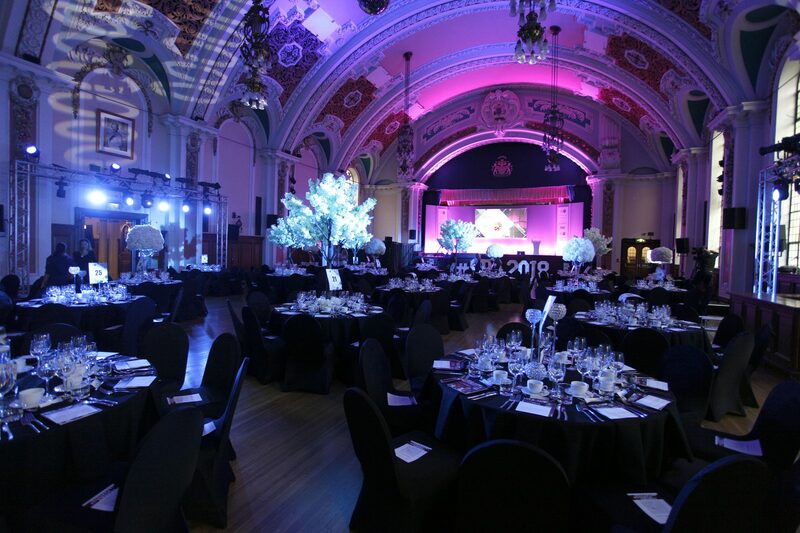 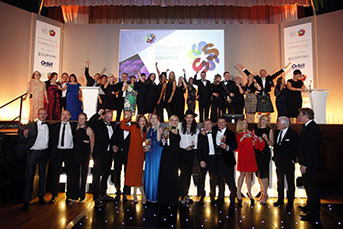 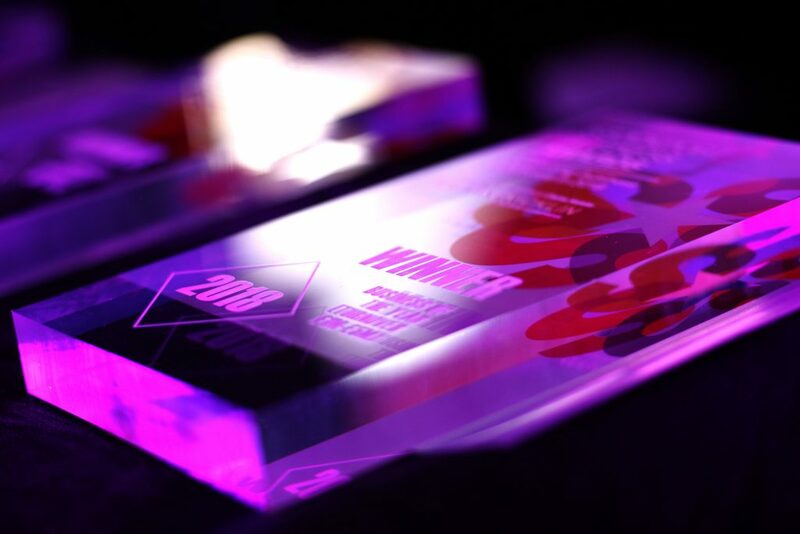 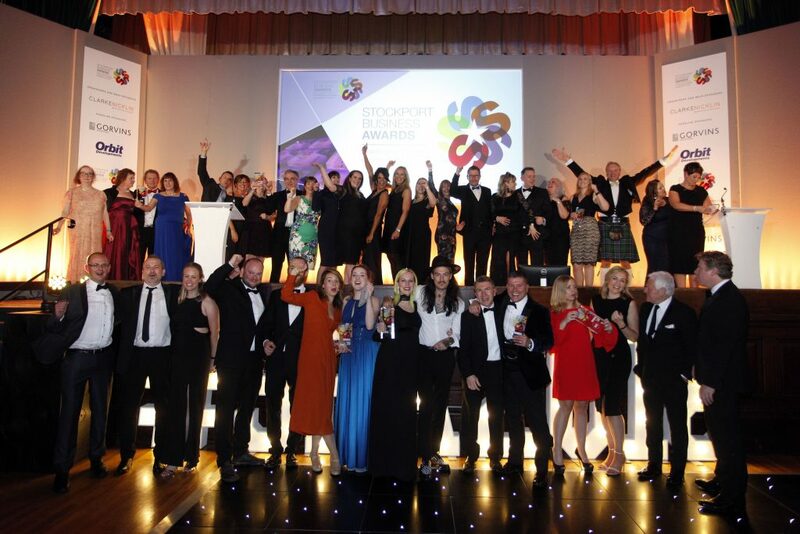 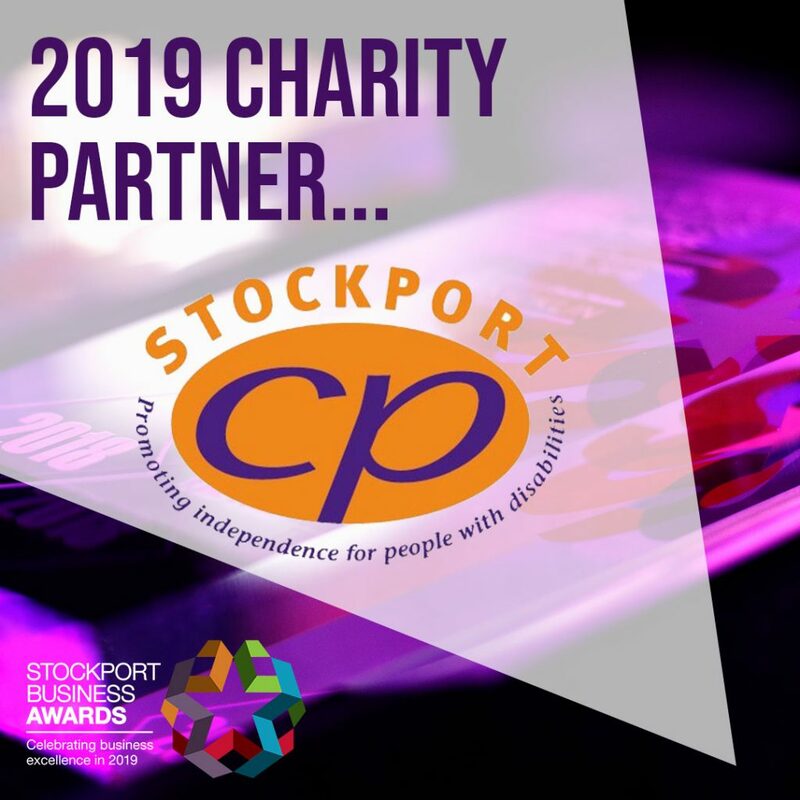 An annual awards dinner is held to celebrate, recognise, reward, and showcase the very best that Stockport has to offer.